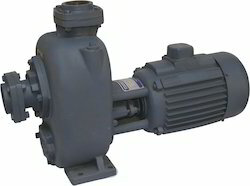 Our product range includes a wide range of dewatering pump and gear pump-coupled. With our rich industry experience, we are engaged in offeringPump(MEG Series). 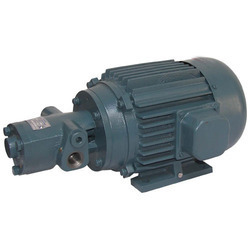 The gear pumps provided by us are obtainable in various sizes and have achieved vast admiration for their precise performance & easy maintenance. These gear pumps are processed by utilizing basic components and modernize technology according to the market norms. Apart from this, the offered gear pumps are examined by our competent workforce against various provisions of quality.